Welcome to your new home! 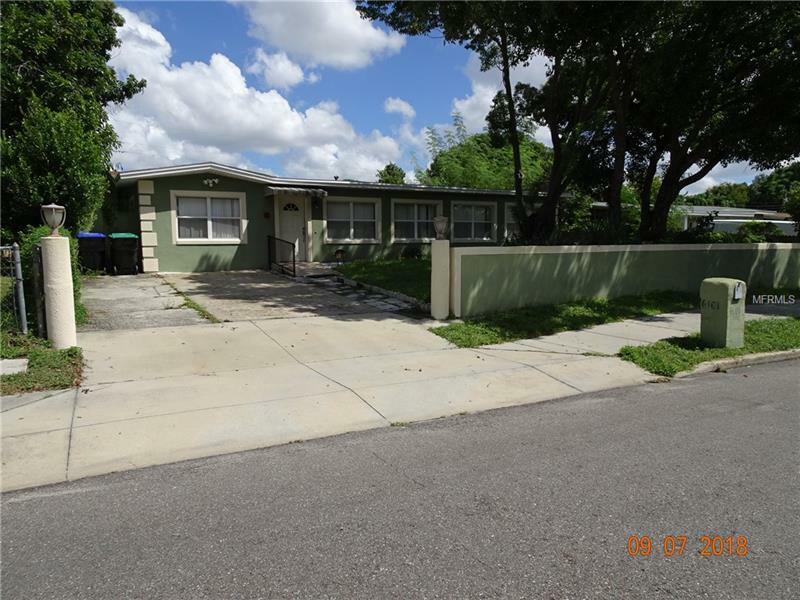 Located in the beautiful city of Orlando, your close to major highways such as 408 and interstate 4. A short distance to all the popular theme parks, malls, restaurants, and many other entertainment. Your home features 3 bedrooms and 2 bathrooms. With the converted garage making it a 4th bedroom and a separate room as well located in the rear of the home, which can be used as an office, play room, or any other special needs. You will love your updated kitchen, which features updated counter tops, appliances, and sink. The property is wheel chair accessible as well. The home was rewired for electrical, re plumbed, and you will love the paint as well. Come and see today!